Power quality that meets the standard All measurements comply with IEC61000-4-30 standards for correct evaluation of all measured values including voltage, current, power, harmonics, flicker etc. Reporting has never been easier Auto Report creates either standard reports or customized reports with the minimum effort or hassle. Export reports to almost any format including RTF (Rich Text Format) for editing in Microsoft Word. 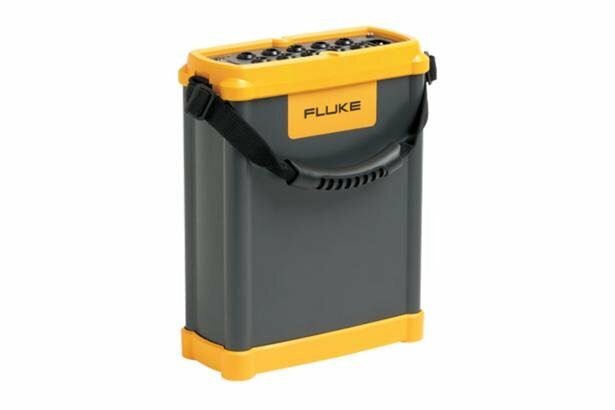 Setting up a power quality analyzer to capture detailed power quality data has never been easier that it is with the Fluke 1750. The only things you need to know are the system voltage, frequency and the power configuration (delta or wye). The analyzer then captures the most important data for up to 30 days without losing the most important details. These power meters automatically record every power quality parameter and event, on every cycle – all the time. Once the data is captured download via Ethernet or directly to 2GB SD card (without the need of any other device). The Fluke 1750 features a wireless front panel for viewing measurements, data and setting up, implemented via a tablet computer using Bluetooth communication. Long-Term Analysis – Uncover hard-to-find or intermittent issues. Load Studies – Verify the available electrical system capacity before adding loads. Measuring method Simultaneous digital sampling of voltage and current. Digital PLL synchronized sampling, internal frequency reference used during voltage drops. Synchronization and sampling PLL-synchronization source The PLL synchronizes to the A-N voltage for wye power types, and to the A-B voltage for delta power types. All listed power types can be characterized as either wye or delta. 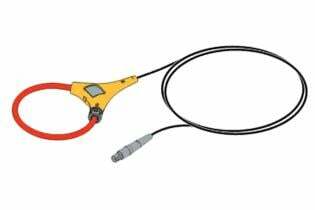 RMS voltage Measurement type True RMS calculated continuously: every cycle, every 1/2 cycle, and every 10 or 12 cycles at 50 or 60 Hz respectively, as required by IEC 61000-4-30. Record three-phase power quality monitoring for power quality disturbances with the new Fluke 1750 Power Recorder and the Fluke Power Analyze software.